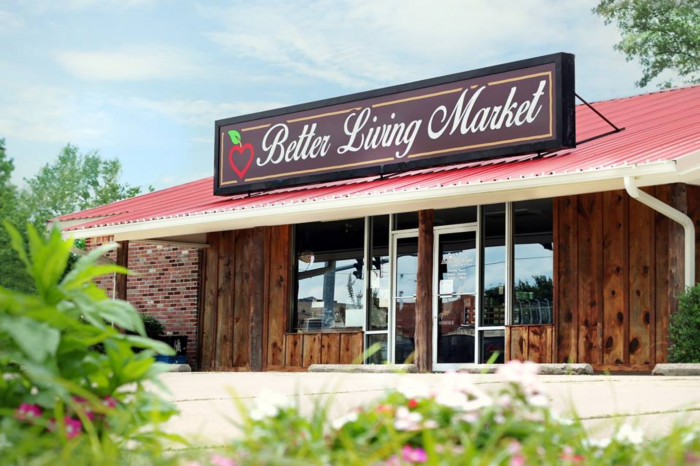 Better Living Market is a health food store and market committed to supporting the local community. 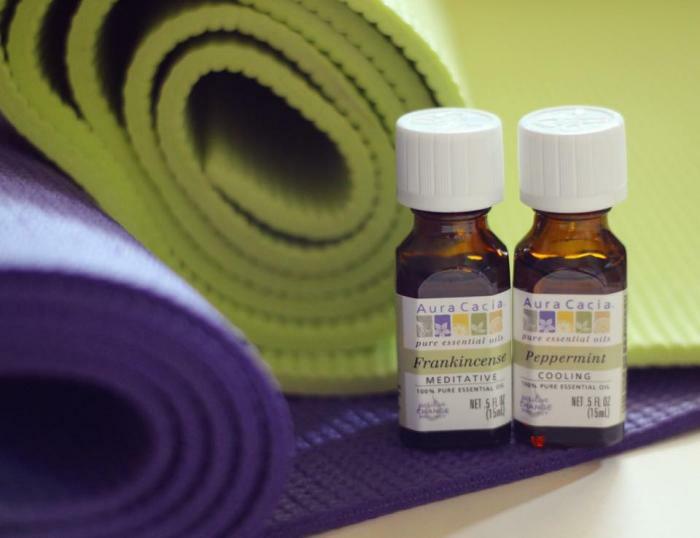 Shop small for all of your health needs with a large selection of vitamins & supplements, essential oils, organic foods and so much more. 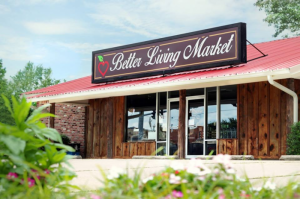 They also offer locally produced items like honey, salsa, beer, skincare items, and soaps.